secure the whole house! 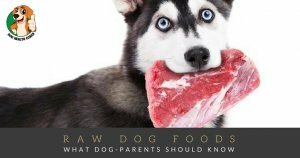 Your new family member is totally unaware of what she’s allowed to eat, where she’s allowed to be or pee 😉 and whats dangerous for her … well, you get the picture it’s the same as with any other kid. call him by it. The sooner he gets used to it the earlier he feels as part of the family. For ideas, check out our list of the most popular dog names in the US in 2016. Leash – This is a basic necessity. Use this to teach your dog to walk by your side while you two exercise. Mini Bed – choose a comfortable and less stress sheet for your dog. Place it in a quiet area and away from lots of movement. Bowls – Get one for food and one for water. Always monitor the water and replace it 1-2x a day to guarantee freshness. Use potable water only! 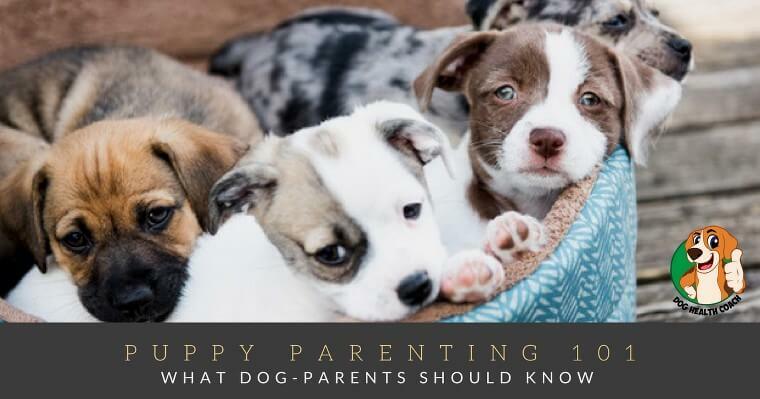 What makes a puppy healthcare? First, the VACCINES, one must accomplish a healthy puppyhood. Your resident Veterinarian will give you his schedule for vaccination. Secondly, De-Worming, puppies have worms inside inherited from the dam or from the environment. Deworming should be carried out monthly until 6 months, then every 6 months. Should I give them baths? How often? It is not good to wash dogs too often, once or twice a week max. It is necessary to use dog shampoo and not too used human shampoo due to some chemicals being too aggressive for dogs’ skin; always use warm water. What food should I give to my puppy? Puppies have a fragile body. To prevent gastrointestinal upset, feed your puppy hypoallergenic and highly nutritious food. If you are going to change his diet, do it gradually. 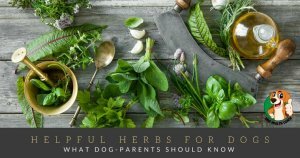 Do a research of what is perfectly suited to your puppy growth needs. Choose processed dog food over homemade one because commercially available dog food has all the nutritional elements needed for him to grow properly. And, processed dog food is made to adapt the personal characteristics of the puppy: breed, age, etc. Kibble or Wet Food? And are all commercially available dog food the same? Kibble is easier to use and it’s dry, it will also last for a longer period of time than wet foods. Premium Product Range up to 50nutrients available. How many times should I feed my Puppy per day? Up to 6 months of age, the puppy should receive a regular 3 meals in a day. An adult dog can have 1 meal in a day, and 2 meals for the adult large dog. Remember, never let your puppy eat or bite your hand, it can lead to a bad habit. When and how long should I take my puppy outdoor? Doing daily walks is necessary for puppies. Upon completion of the vaccination schemes. You can get him out up to 25mins in a day so he can use his energy. Expose him to other people and dogs around, it will help it his socialization. My puppy sleeps a lot. Is that Normal? Yes, puppy sleeps a lot. Do not disturb and do not pick him up. Can my dog play with barks, balls, or sticks outdoors? Puppies especially retrieving breeds love to pick up object thrown and bring it back to you. Do not throw sticks or balls at this stage, because they can injure their teeth, throat, and stomach. Let them play this when they have full control of their mouth, this can be accomplished when they reached adulthood. Always remember playing with your new puppy will help him develop his attachment towards you as his owner. Also, it aids in his psychological, immunological, emotional and physical aspect. There are two kinds of puppy training. They will first learn the rules of living in a society. And the second is teaching the basic orders. Sit, stay, down and walking on a leash. How do I stop my puppy from getting into mischief? Your puppy will chew and bite everything he sees. As part of his learning, all things are new to him. Your puppy will climb where he shouldn’t, chew furniture and urinates everywhere. The best way to make it clear that he is not doing good is to give him a straight and a firm ” NO! ” – this will usually be enough to make him obey. How do I Potty/Toilet Train my puppy? The simplest way is to get him out after the meal. And make a regular visit to the area where you would like him to do his business. Either on the garden, street or backyard. When he performs, reward him enthusiastically. Hey pet parents, what have we missed?